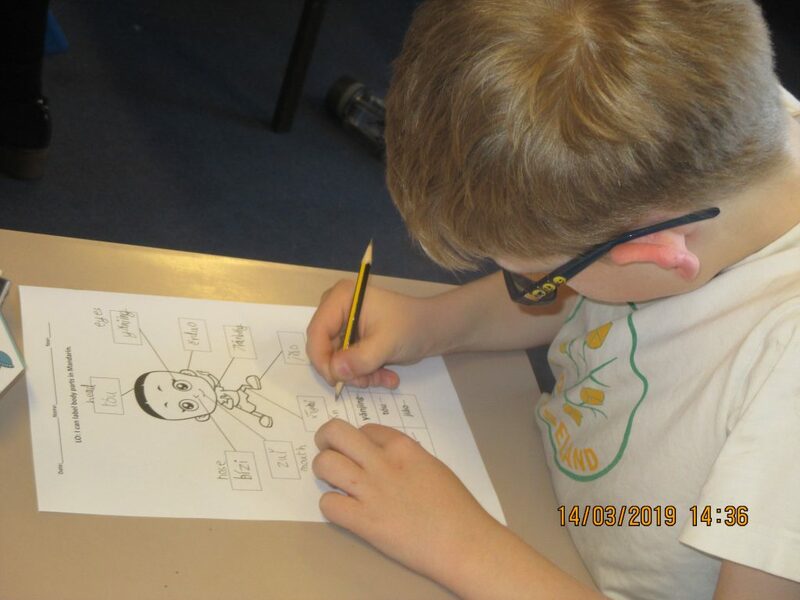 We love learning Mandarin in Year 5! Today was our second lesson of Mandarin. 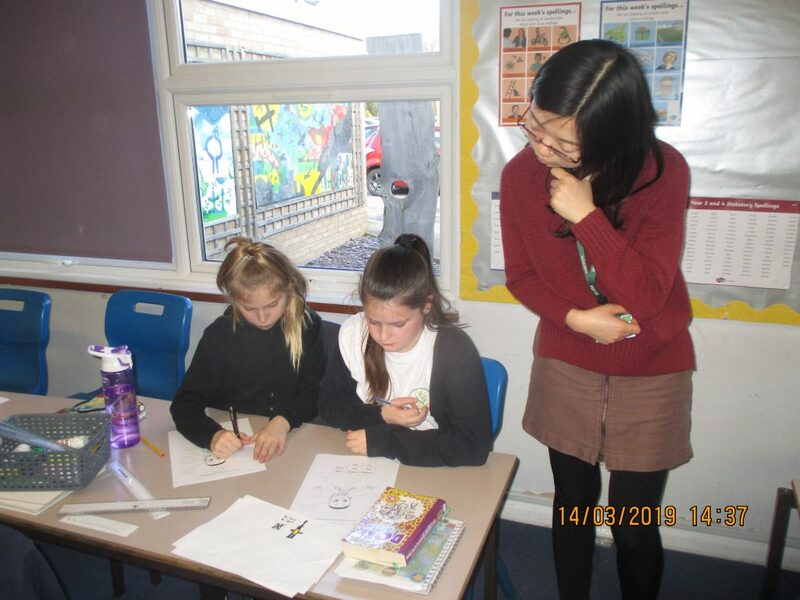 Our chinese teacher has taught us how to say members of our family and this week we have been learning about body parts and singing in Mandarin.